"Annotation tools include text alignment and automated legend creation. Users can generate a graphical legend of various elements in just a few steps with Legend by Category tool." "Legend by Category will generate graphical schedules for various elements in just a few steps. 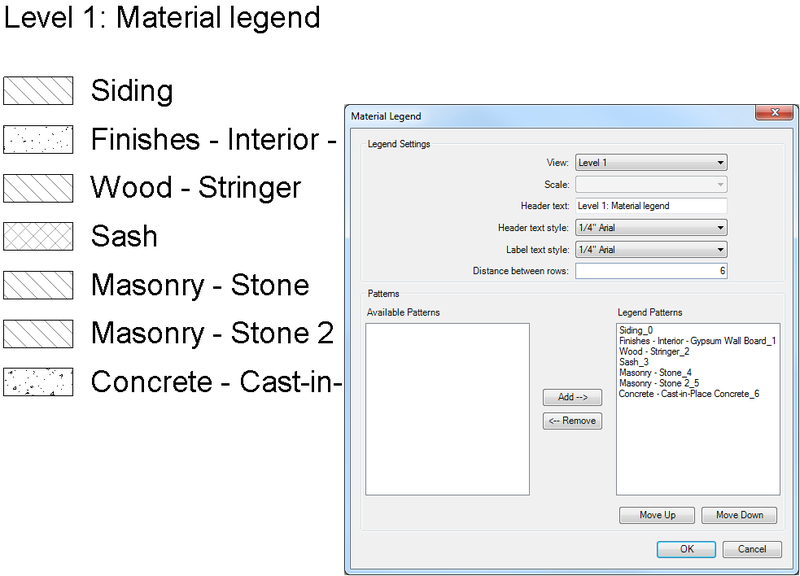 Users can create a legend for windows, doors, furniture, walls, roofs, elements of installation, etc. 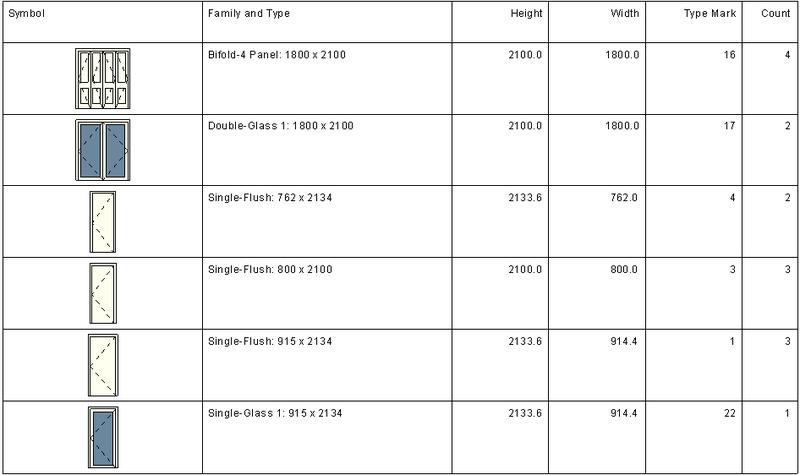 The user has control of the appearance of the table including which parameters to be included and the order they are listed in the table. The ability to quickly create custom legends is very useful for organizing information and coordinating with manufacturers." "Individual modeling of our regions for material legends takes a certain amount of time that could be used more productively. 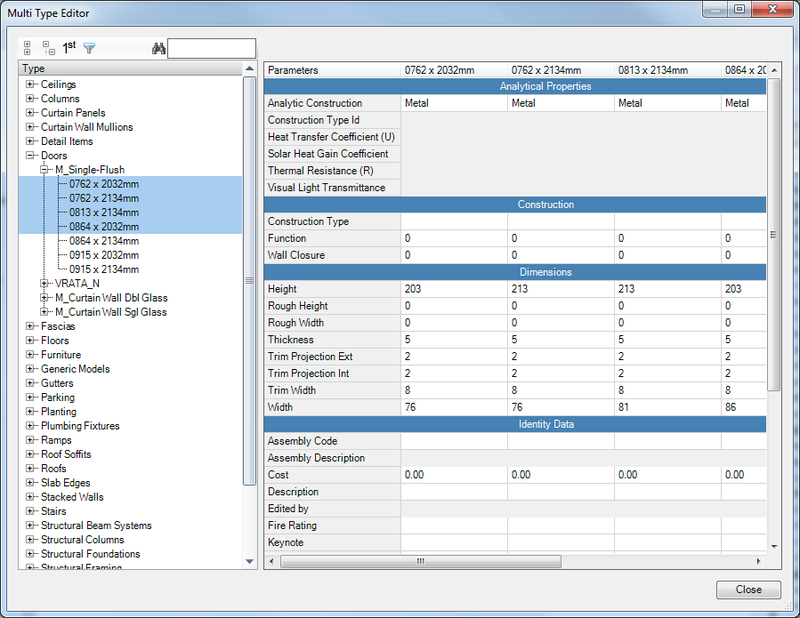 Using our Material Legend tool you can generate a legend of all materials at the same time in just a few steps." 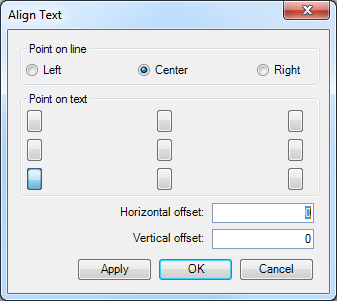 "The Align Text tool is used for aligning text according to selected elements. The tools are useful when editing your annotation tags this way you can be sure, everything is aligned properly." "Simple Align tool is used for aligning text according to selected elements. The tools are useful when editing your annotation tags this way you can be sure, everything is aligned properly." There's more information available on the CGS plus website.